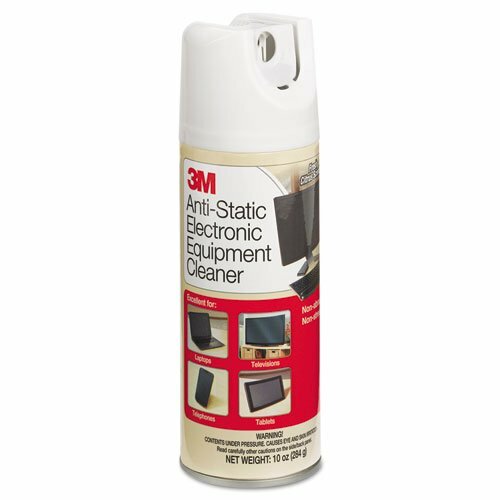 Removes fingerprints, dirt, grease and dust from electronic equipment. Antistatic agent helps reduce dust build-up. Oil- and wax-free formula will not leave streaks.